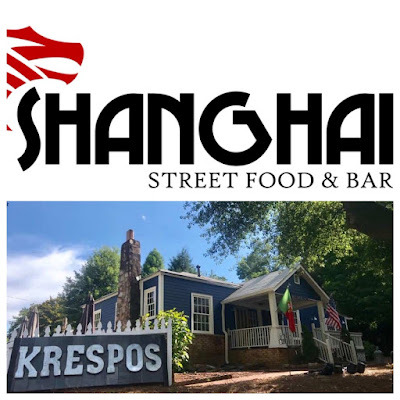 A new restaurant called Shanghai Street Food & Bar is planning a June debut in Historic Downtown Roswell. The restaurant plans to bring "Chinese-inspired cuisine" to downtown Roswell with a focus on the colorful and eclectic street food scene of China’s largest city. 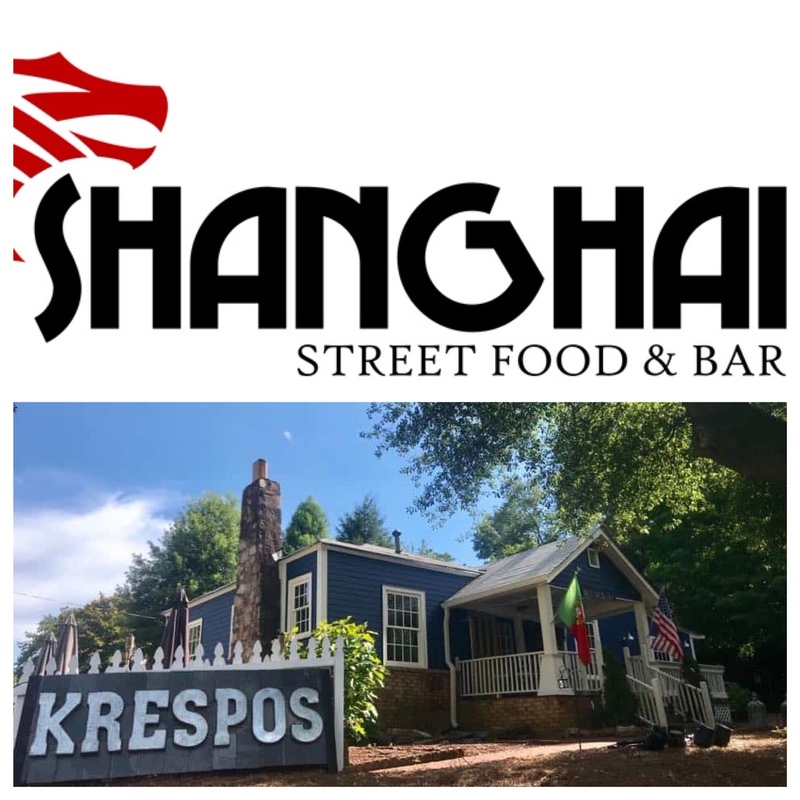 Shanghai will open at 108 Magnolia Street in place of Krespos Seafood House. Krespos, a Portuguese eatery which opened in 2014, had been for sale and a transaction closed earlier Tuesday. According to Shanghai owner Aaron Smith, “The city of Shanghai is influenced by cultures old and new, of both the East and West. There is no better source of inspiration to create something in the area that’s truly never been done before.” Leading the culinary effort at the new restaurant is Robbie Pacheco, who most recently served as Executive Chef at Restaurant 356 at the Porsche Experience Center near Hartsfield-Jackson Atlanta International Airport. Prior to joining Restaurant 356 last February, Pacheco served as Executive Chef at Bon Appétit Management Company, and before that at Wahoo! Grill in Decatur. Pacheco also served two years as Chef de Cuisine for Chef Asha Gomez at her now defunct Indian eatery Cardamom Hill in Berkeley Heights. “I’ve always had a love for ethnic cuisine and have many memories eating in New York and Chicago’s Chinatown districts as a young chef. When I saw the opportunity to do a concept in Roswell, modern Chinese street food just made sense to me. It’s edgy, different, yet familiar. I don’t want all the pretentious vibe you might get from fine dining. I want to bring late night Chinatown to Downtown Roswell.” Pacheco, a graduate of nearby Roswell High School, plans to stay open late Friday and Saturday nights to satisfy what he and Smith see as an unmet demand for late night dining options in the Roswell community. “Our goal is to bring you familiar flavors from far away in a setting that feels like home,” says Smith, a restaurant novice himself, but the son of a 20 year restaurant industry veteran. Smith, who until last month was Vice President of Ecommerce or Atlanta based Edible Arrangements, relocated to metro Atlanta five years ago and now lives in Roswell. Among the menu offerings Pacheco and Smith are working on are house-made bao (Asian steamed buns) which they plan to offer with both dinner and dessert fillings. In its current configuration, the 1,300 square foot restaurant has seating for 40 guests as well as a ten seat bar and an outdoor patio. The restaurant is housed in what was for many years the famous Roswell Tea House. 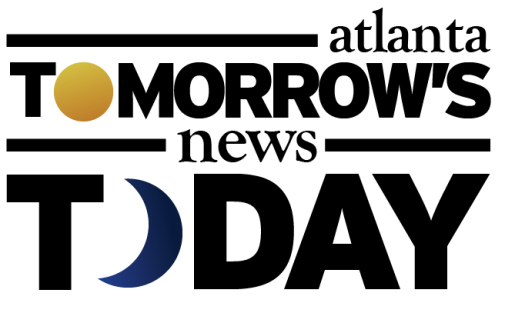 Steve Josovitz of The Shumacher Group, Inc. represented Krespos Seafood House in the sale and guided all parties to closing. Are you excited for the addition of new ethnic dining option in Historic Downtown Roswell?  What is your favorite Roswell area restaurant? Where is your current favorite place to get bao in metro Atlanta?